Internet activists, law firms and public advocacy groups Saturday said the proposed changes to IT laws will lead to censorship and not achieve the government's goal of removing objectionable content from the web. Putting forth their views at a consultation meeting called by the Ministry of Electronics and IT, various stakeholders said the new rules will also put undue regulatory burden both on the internet firms and users. "...the plan to push social media platforms to proactively monitor and moderate content will be a violation of privacy and will lead to censorship of free speech by the platforms. This is unnecessary and disproportionate," Medianama Founder Nikhil Pahwa said. However, government officials denied having any intention to impose censorship through the proposed amendments and invited suggestions to meet the goal of removing objectionable content from the internet and trace miscreants. "This is not an effort to curb freedom of speech or censorship. 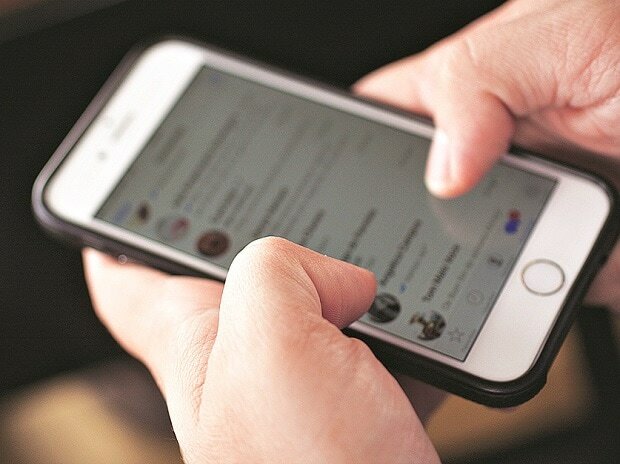 If you ... have a society where social media is liable to be misused by terrorists and bad elements, some amount of compromise to the extent of being able to trace the source of such messages, that is the effort in these guidelines," Ministry of Electronics and IT, Joint Secretary, Gopalakrishnan S said. On December 24, the IT Ministry released draft amendments under which social media and online platforms would need to trace originators of information when required by government agencies. The amendments, which come ahead of the general polls this year, also said the platforms would have to ask users to refrain from hosting, uploading or sharing any content that is blasphemous, obscene, defamatory, "hateful or racially, ethnically objectionable". Stakeholders pointed out lacunae in the interpretation of "unlawful content" in the draft Information Technology (Intermediary Guidelines) Rules, 2018. They also said the government's proposal to include automated solutions may create a ruckus as technology is not highly developed to handle complications. One of the participants said the proposed law will also apply to internet service providers (ISPs), that may lead to blocking of websites on the discretion of such firms. Another participant said the proposed rules applicable to platforms with "more than fifty lakh users in India" cannot be made part of intermediary guidelines as it will interfere with other applicable laws of the land and the IT Act does not have scope to introduce such provisions. Gopalakrishnan asked all the stakeholders to provide their suggestions by January 15. "We will compile a draft of the all the comments and put it for counter-comments on January 18. It will be open for public comment till January 28," he said.